Please see the WORKSHOP page for workshop information. I will be part of the first Bird and Wildlife Fair on Saturday 27th April from 10am - 4pm in Corley, Coventry. I'll be at the Earlson Festival for the second year running - let's see how hot it is this year after last year's scorcher!! It takes place on Monday 6th May from 10am - 4pm. I'm returing to this wonderful festival over the weekend of 31st May (PV - please let me know if you'd like to come along) and Saturday 1st and Sunday 2nd June. 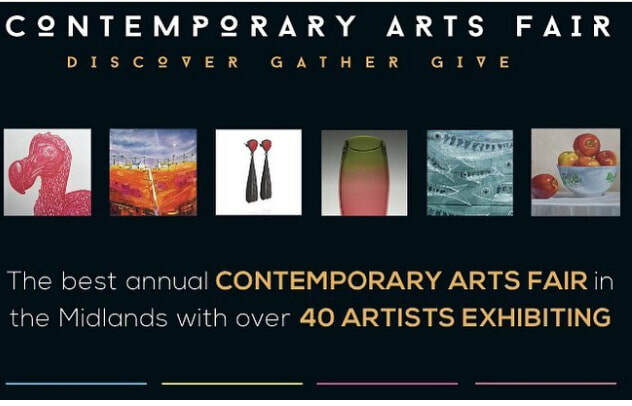 This year I will be exhibiting as part of 'Artists at the Sheep Dip' in Princethorpe. You can find us in the booklet as number 121 - click on the links below to find more information and visit our venue website too. (Linocut prints and original drawings). White-tailed Eagle (Sea Eagle) and Wren were chosen to be part of the Coventry Open Exhibition from Saturday 8th December - Sunday 24th February 2019. November 2018: A fabulous weekend in Stratford-Upon-Avon - and yes, that's my Dodo on the advertising! Very proud - a wonderful event to be a part of.​ Click on the image below to see my artist's page. I had a wonderful time at Art in the Park on 4th/5th August 2018. Click the image below for the AITP website. 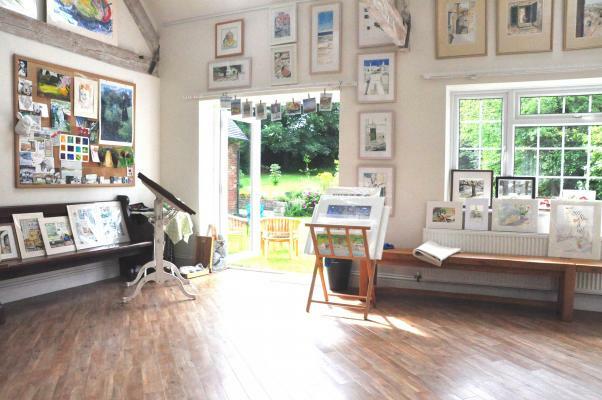 June 2018: I exhibited my linocut prints, original drawings and greetings cards alongside Hilary Poole (glass and ceramics artist) and Sue Barclay (contemporary silver jewellery) in Balsall Common.